Lower level 2 Bedroom unfurnished unit. Shows very well. Newer carpet and kitchen and bath flooring. Screened porch with golf course views of Pinehurst 5. Washer/Dryer combo recently added. 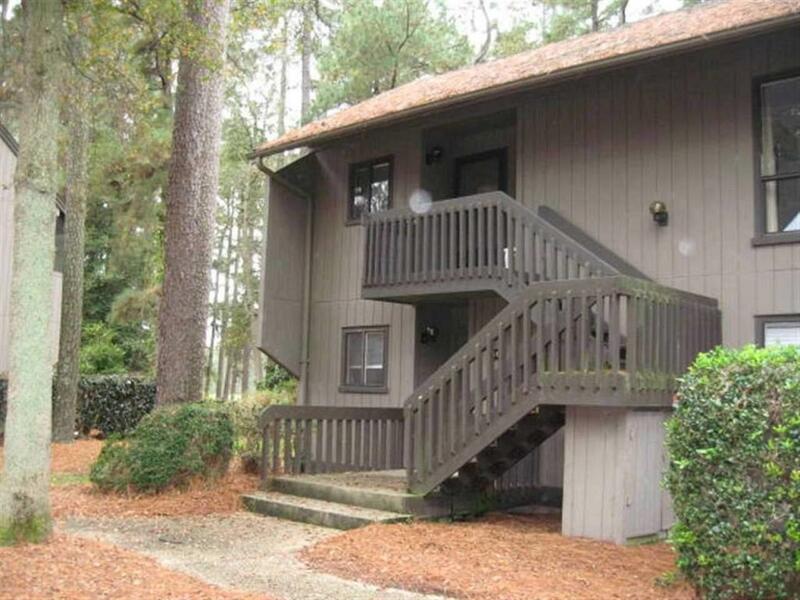 This is a great rental property or golf get away. Tenant is currently month to month and asks 24 hour notice to show but wlll try to accommodate showings if shorter notice is required. New HOA Management in place and repairs and maintenance to Common areas is ongoing.